This December, Christmas came early for Jenny Adkins, who received notification that she earned certification as a Professional Wetland Scientist! The certification is managed by the Society of Wetland Scientists, a terrific resource for scientific literature and management practices for wetland conservation and restoration. Jenny has worked with us for nearly 8 years and park districts in Miami and Montgomery County prior to joining our team. 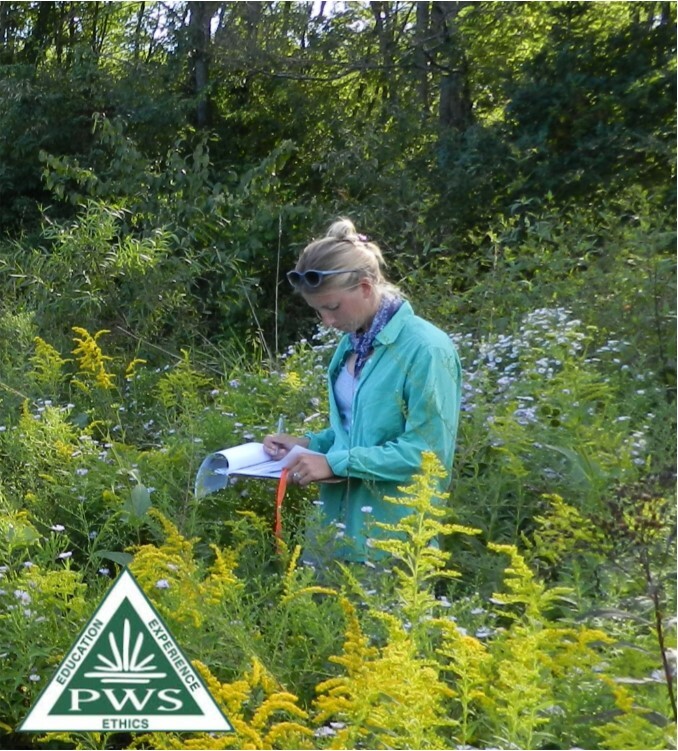 In her time at MAD, she has become specialized in plant identification and restoration planting plans, as well as wetland delineations and monitoring. She also heads MAD’s educational endeavors, leading classroom and community events at wetlands and professional development programs for teachers. Congratulations on this achievement, Jenny!